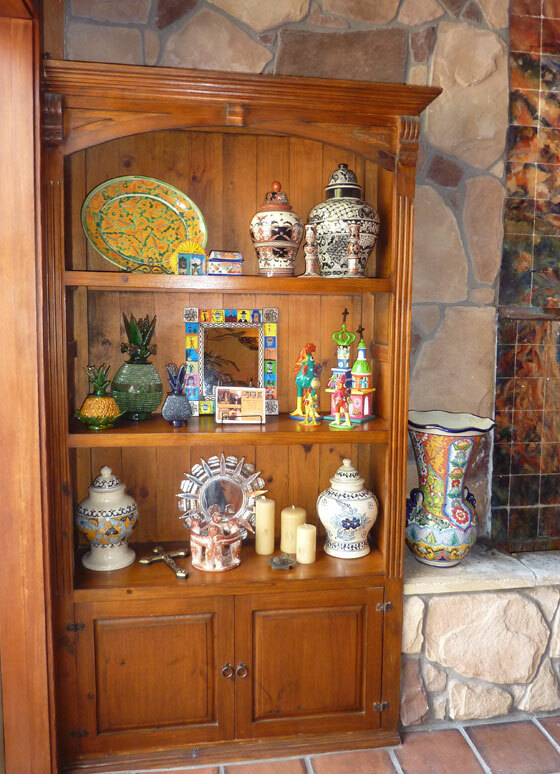 As some of you know, Luna Rustica contributed to the wonderful furniture and decor that gives Avila La Fonda it’s authentic Mexican feel. 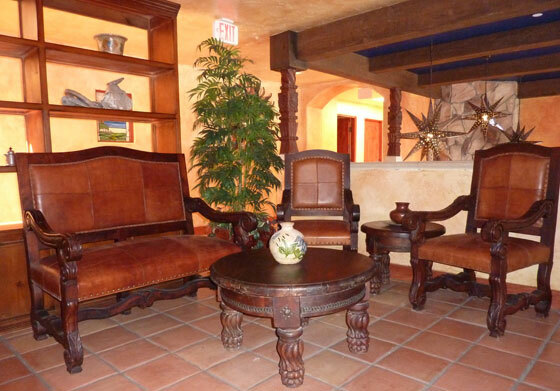 La Fonda turned to Luna Rustica for built-ins, custom pillars, doors, decor and lighting. 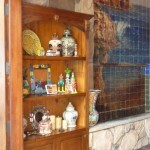 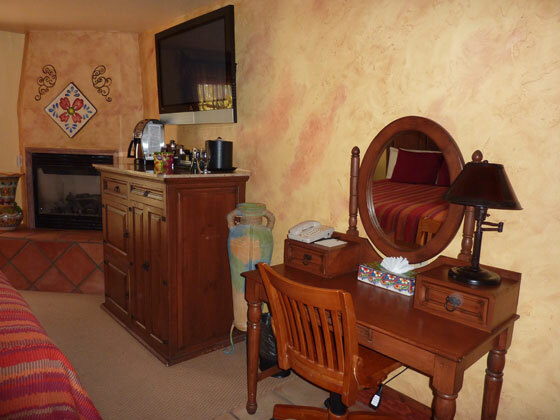 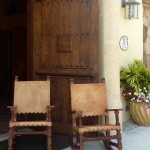 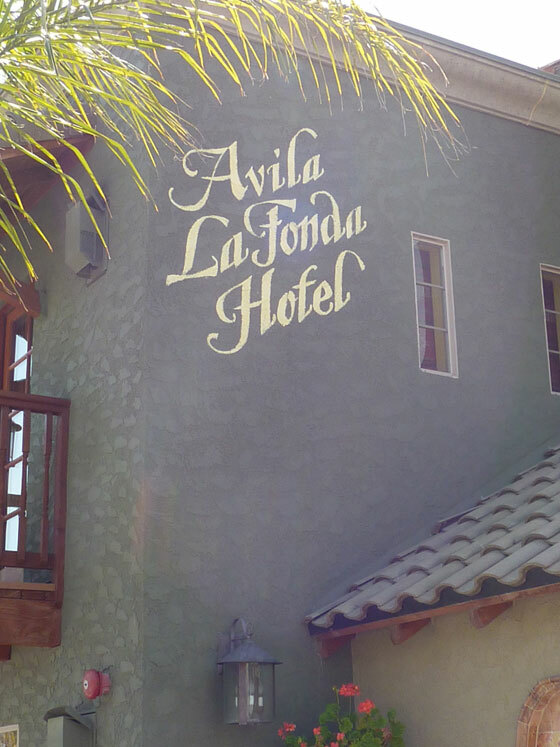 The hotel located one block from Avila Beach has 28 rooms that mix classic Mexican style with modern luxury. 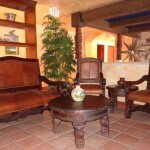 It is by far one of the best boutique hotels on the central coast. 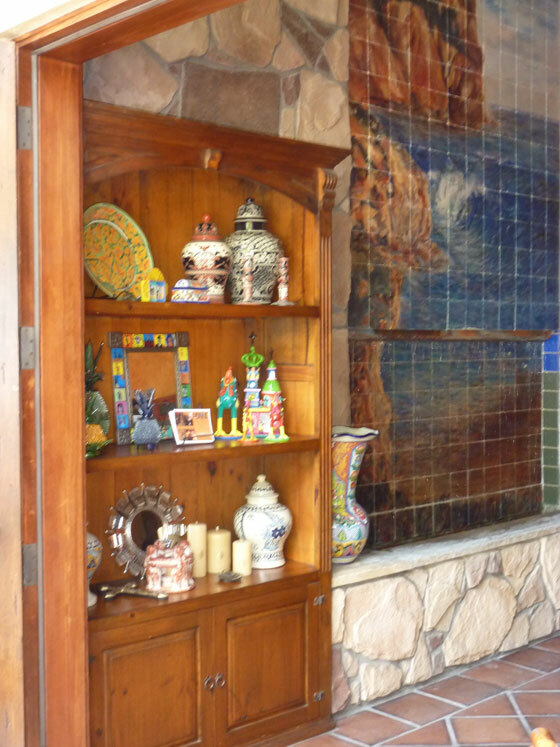 Recently Luna has been showcasing different decor at La Fonda. 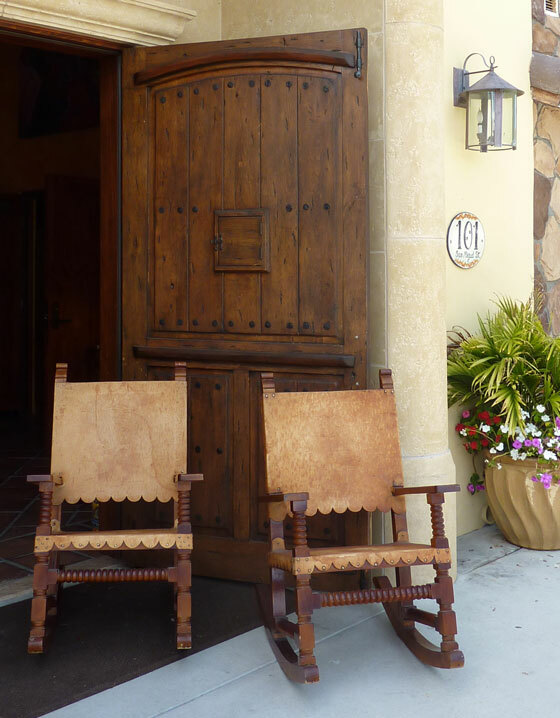 Come in and see if you can spot our signature pieces, as well as to check out this beautiful hotel, I’m sure they will even let you tour a room if you’re nice! 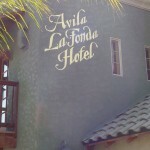 You can also check out their website at www.avilalafonda.com! 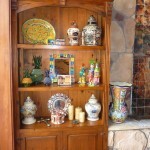 Luna display – watch for changing pieces! 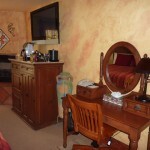 Small shot of room – go visit to get a full view!